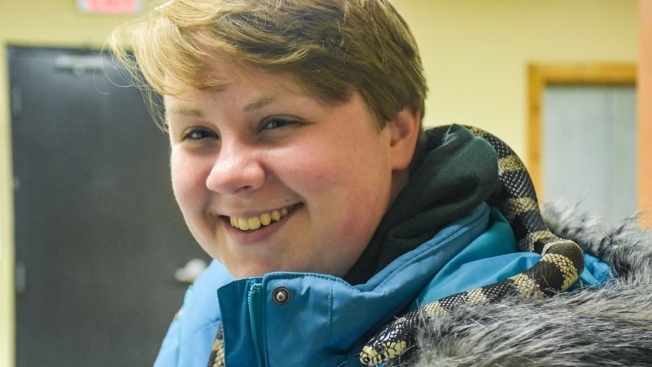 Zoo Intern Killed by Lion "Died Following Her Passion"
Alexandra Black, a 22-year-old intern at the Conservators Center in Burlington, North Carolina, was killed when a lion escaped a locked enclosure. The family of a North Carolina zoo intern who was killed when a lion escaped a locked area said she died doing what she loved — caring for animals. "She was a beautiful young woman who had just started her career, there was a terrible accident, and we are mourning," said the aunt of 22-year-old Alexandra Black. "But she died following her passion." Black was killed Sunday while cleaning an enclosure at the Conservators Center in Burlington. "Alex loved animals. Our beautiful, intelligent, passionate Alex had worked, unpaid, at several animal-related ventures," Black's aunt, Virginia Black, added.